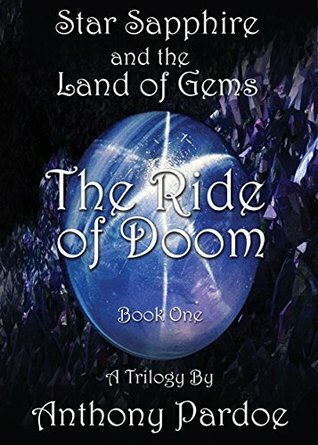 The Star Sapphire and the Land of Gems book series by Anthony Pardoe chronicles the adventures of a young girl who is drawn into a relationship with a sea pebble. Star’s father has recently been reported missing while on a prospecting trip. Sad and lonely, she rebels against her mother. When Star finds a pebble in her garden, the pebble, named Jasper, pleads with her to help him get home. Star and Jasper go on an exciting adventure as they try to reunite Jasper with his friends. Her new friend is very supportive and encouraging. Whenever Star is at the end of her strength Jasper cheers her up and spurs her on. The interaction between Star and Jasper demonstrates the importance of friendship and the need to support one another. Thanks to the positivity of her good friend, Star discovers her inner strength and courage. Poor Jasper is so lovable, but he is always getting lost and needing rescue. Star is a loyal and devoted friend who is frequently surprised with how much she is able to accomplish. The interaction between the two is a great example for children to learn how everyone can contribute a little to accomplish a lot. This is a charming series about a young girl in a fantasy-land inhabited by inanimate objects that come to life and are able to communicate. The conversations are frequently ambiguous and Star must search for deeper meanings. This book series is entertaining and educational while introducing youngsters to some really terrific values. Each part of the story introduces problems which Star and Jasper work together to resolve. Each solution then leads to another challenge. The humorous bantering of the delightful characters brings a lovely dimension to this tale. 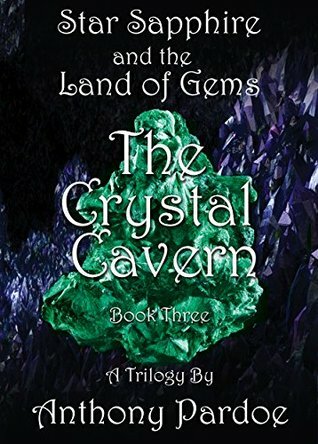 The author has a very real talent in developing his characters through dialog and detailed descriptions as he brings crystals and gems to life with individual personalities. This is the perfect book for elementary school readers. The characters are well developed and each personality is unique and genuine. This delightful series offers excitement, adventure, and heart-warming interactions. 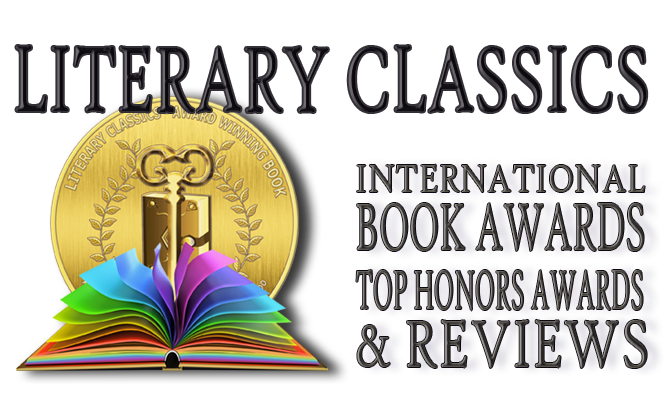 In addition to being an entertaining story, readers are also presented with information so subtly that children will learn all about gems and minerals without any effort. 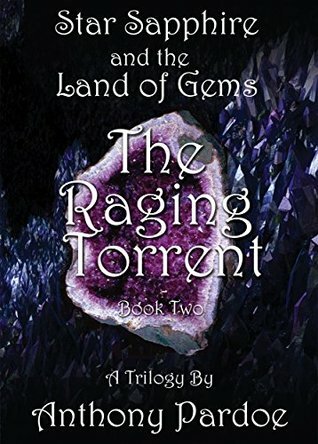 The Star Sapphire and the Land of Gems book series is a true joy to read.